Conflicting narratives and distorted realities: Western media coverage of the Syrian conflict is seriously flawed and biased. 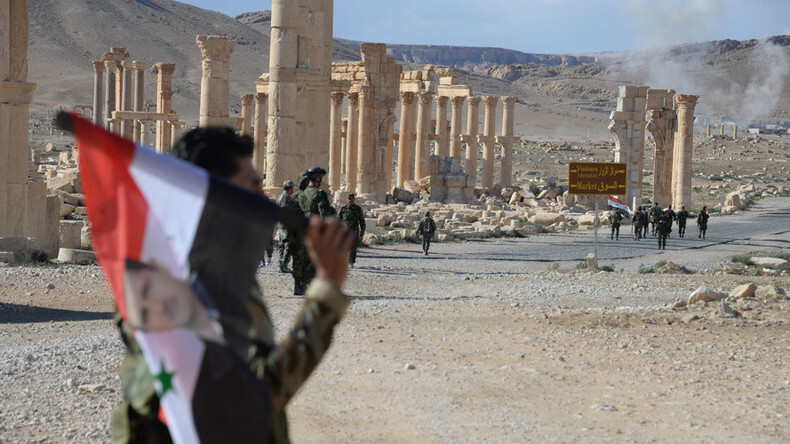 The recent liberation of the ancient city of Palmyra by the Syrian Army with Russia’s help is a case in point. The Western narrative has long focused on regime change, the Syrian one has always been about fighting terrorism. CrossTalking with Adel Darwish, Alaa Ebrahim, and Joe Lauria.